Even the most efficient camp needs help providing the best camping and retreat experience possible. You can get involved in several different ways, look below! There are several ways you can volunteer at Camp Chippewa. Check out the volunteer page for more detailed information. Camp Chippewa has a wish list that we would love your help with! 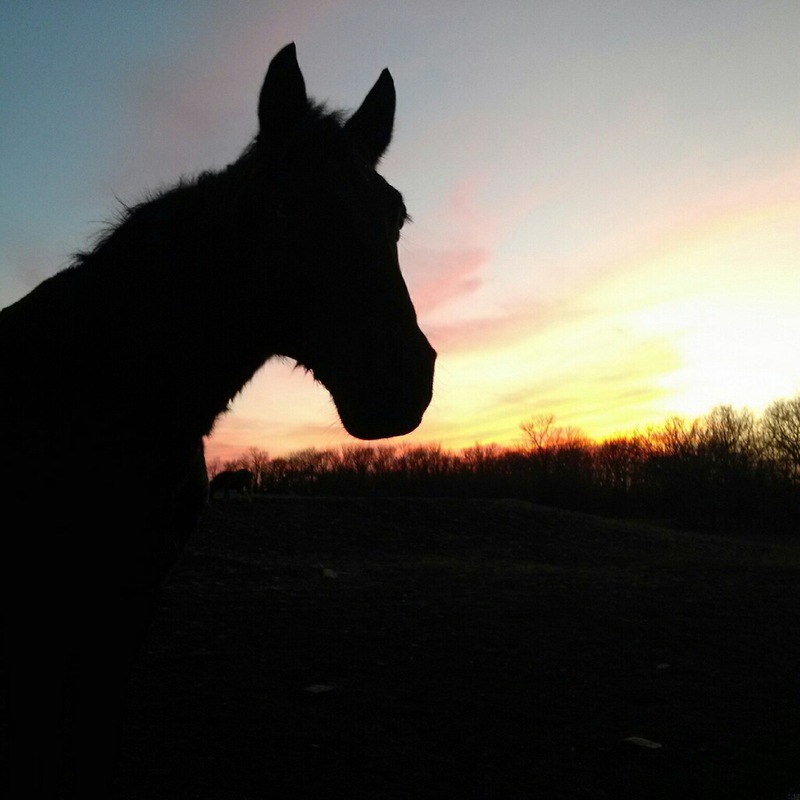 Our horses are an incredible part of the camping experience here at Camp Chippewa. You can help make sure that these magnificent animals have the best care and equipment we can offer. Donate either $25, $50, or $100 each month for a year and receive updates on your horse and plaque to recognize your contribution. Call the camp office or click here to adopt today! Help someone in need go to camp this summer! 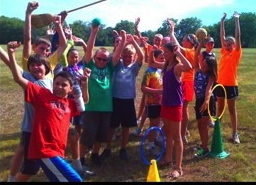 Camp Chippewa offers scholarships for kids of all ages and adults with developmental disabilities come to camp in a loving atmosphere to experience God’s presence in a new and different way. 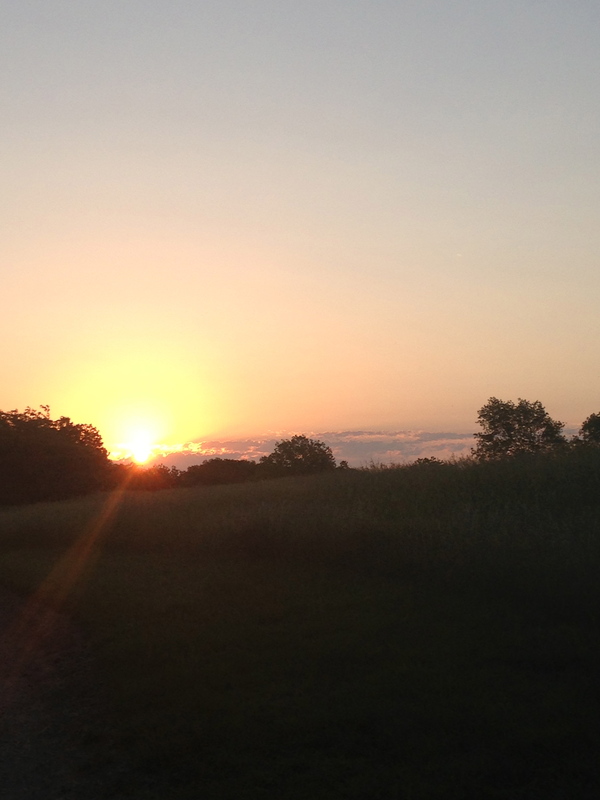 You can help provide a camping experience to someone who would otherwise be unable to attend. Click here or mail check donations for camping scholarships to the camp office at 2577 Idaho Road, Ottawa, KS, 66067. If you’ve felt a special connection to Camp Chippewa in your life, we’d love to be a part of your living legacy here on earth. Call the camp office at 785-242-6797 for more information. Contributions to the ministry are always welcome. These funds go to the day-to-day operations of the camp and help make an impact on all of our campers and guests. Read our 2018 Annual Appeal letter here.